France’s ‘yellow vest’ protesters are demanding the right to hold referendums on new legislation that would overrule parliamentary votes. Referendums, which protesters say would be a “more direct” form of democracy, have become a key demand of the movement. They are calling for a “citizens’ initiative referendum” to be triggered if 700,000 people sign an online petition supervised by an independent body. 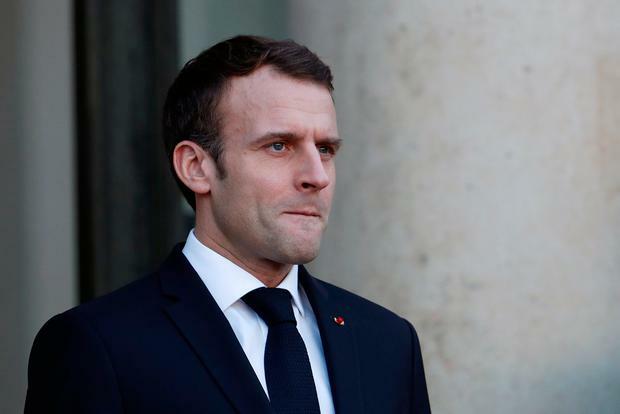 In addition to introducing or scrapping legislation, people’s votes could be held on international agreements or to oust elected officials, including President Emmanuel Macron, who is the target of much of the protesters’ anger. The “yellow vests” have no leader, but protesters manning roadblocks across the country voiced the demand for a new system of government by referendum in interviews with French media yesterday. The numbers of protesters have dwindled, but hardliners are defying government calls to end the unrest.